Whether you've got an entrepreneurial idea to explore or wish your grow your existing budding enterprise, this annual national competition is now open for business. 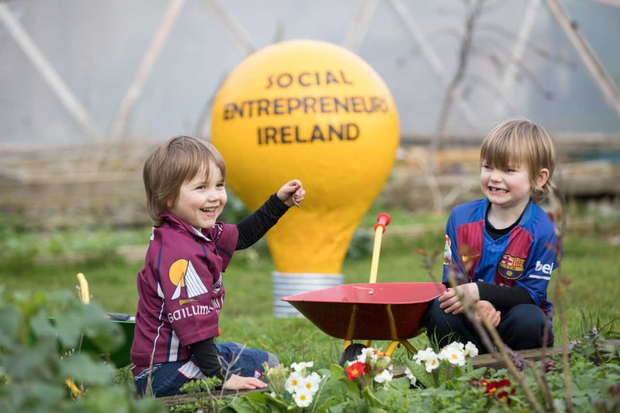 "We were inundated with ideas last year," said Darren Ryan, CEO of Social Entrepreneurs Ireland. "It goes to show how much appetite there is in Ireland to think creatively and do things differently. That’s where real change happens."